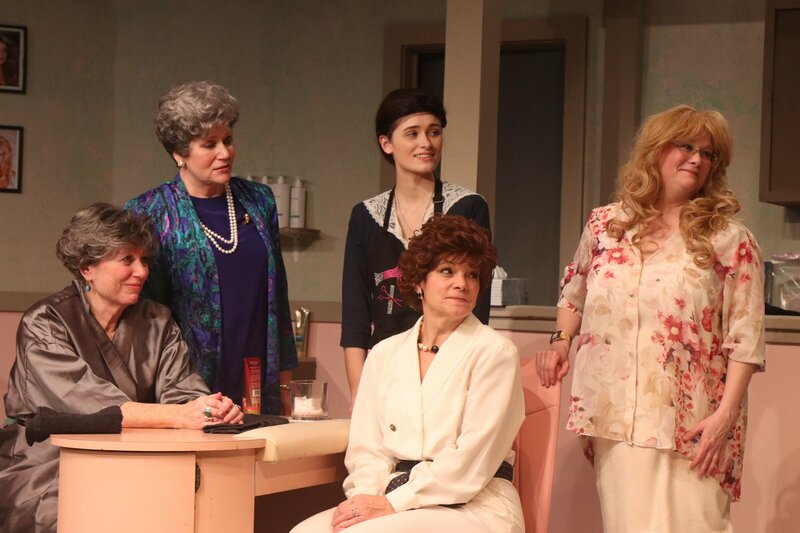 Steel Magnolias (the basis for the much-loved multi Oscar-nominated film) is the bittersweet story of six women who gather under the dryers at Truvy’s Beauty Salon to share gossip, laughter, recipes and beauty secrets on four significant days across three years of their lives in a small US Southern town. 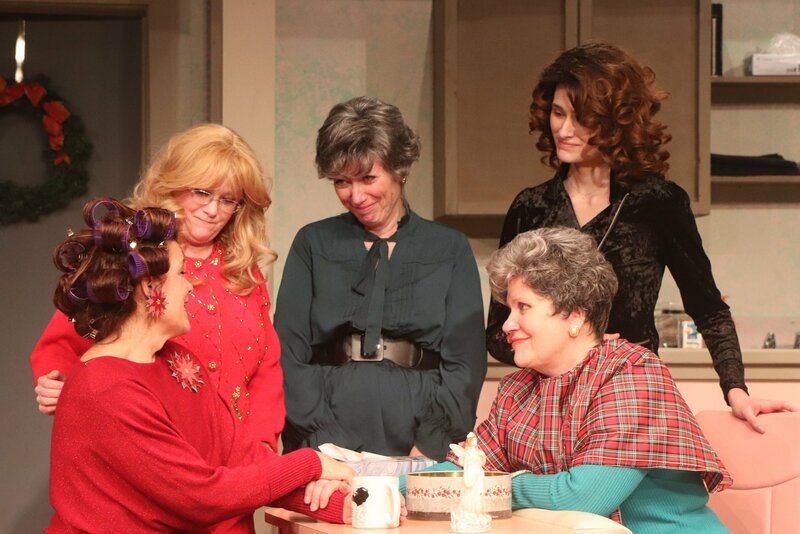 When tragedy strikes, they face it with sass and strength, supporting each other through thick and thin. 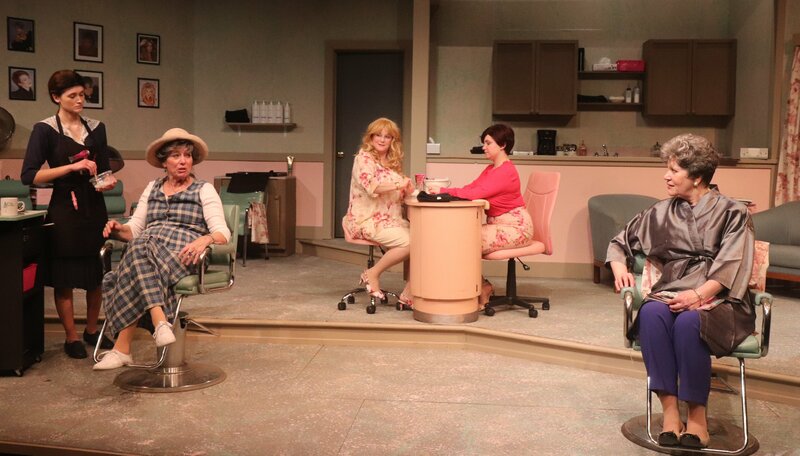 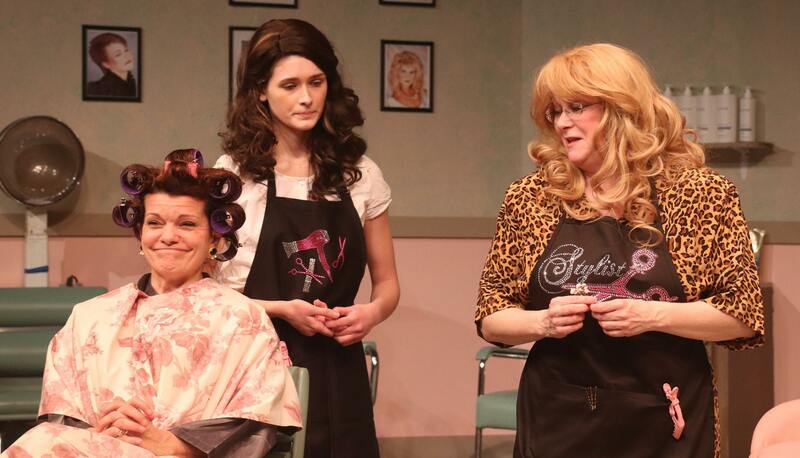 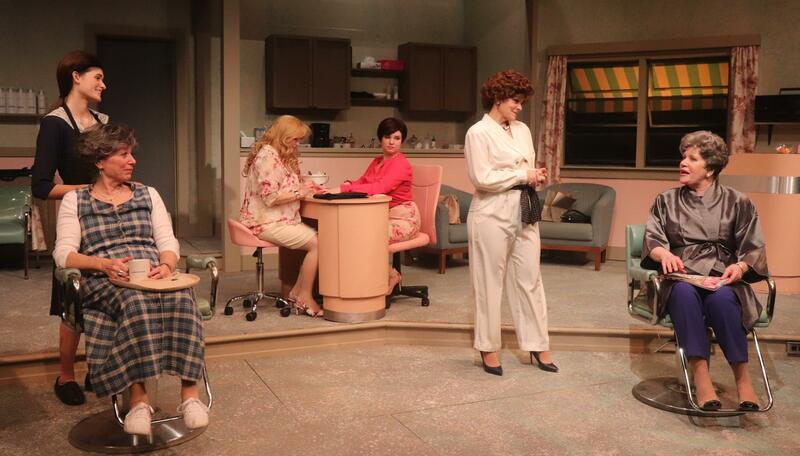 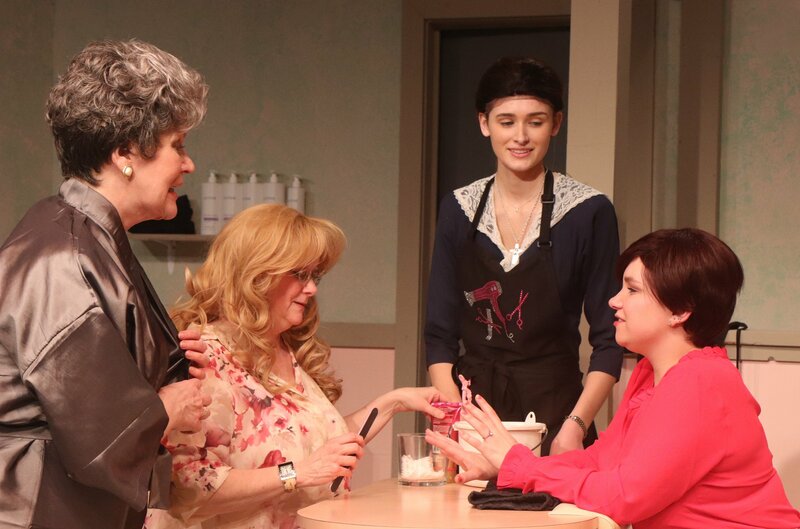 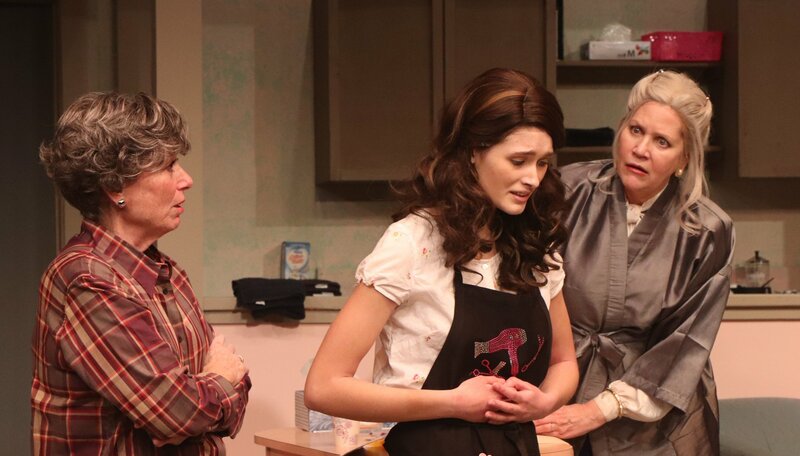 Steel Magnolias is a heartwarming portrait of friendship and love. 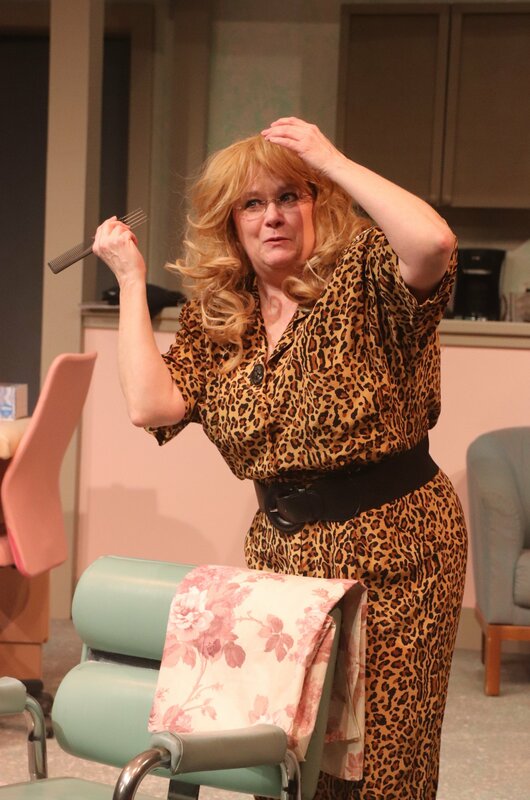 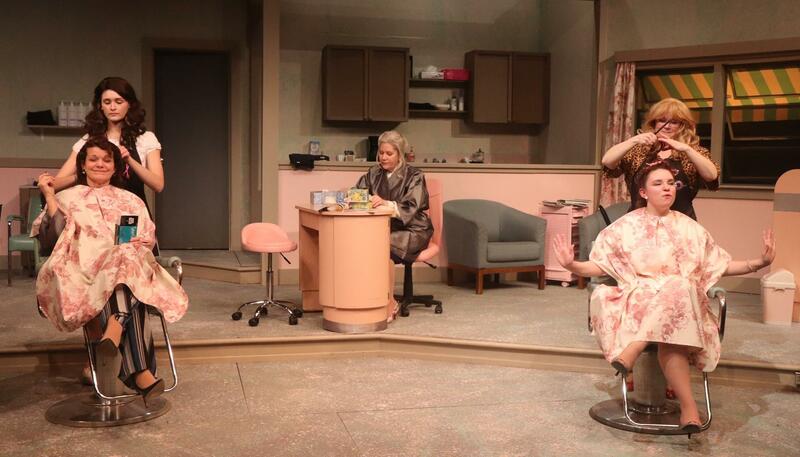 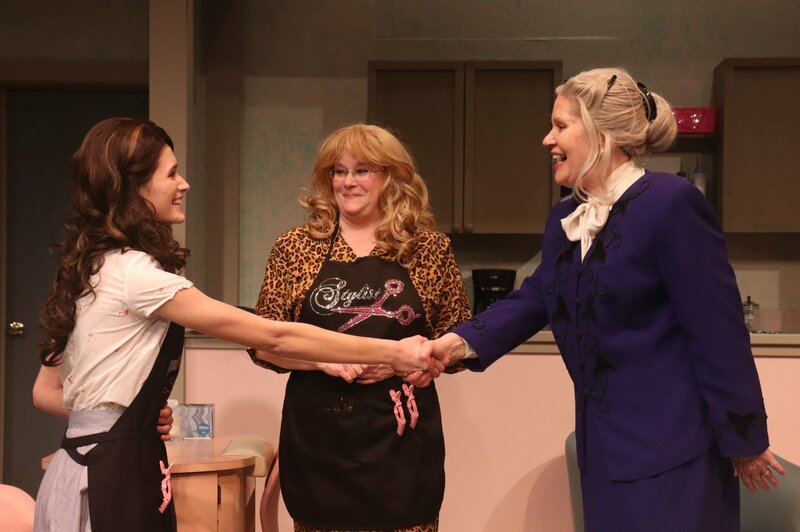 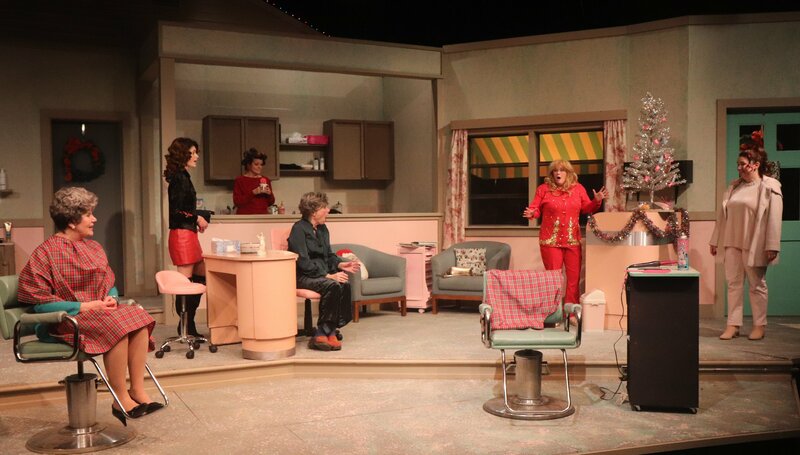 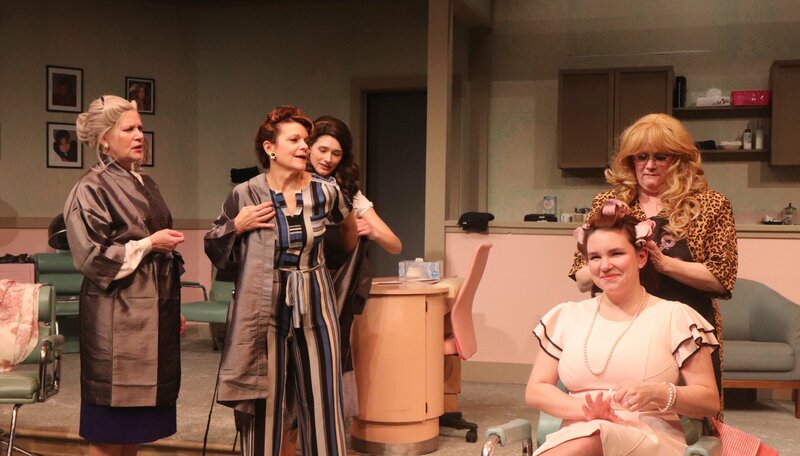 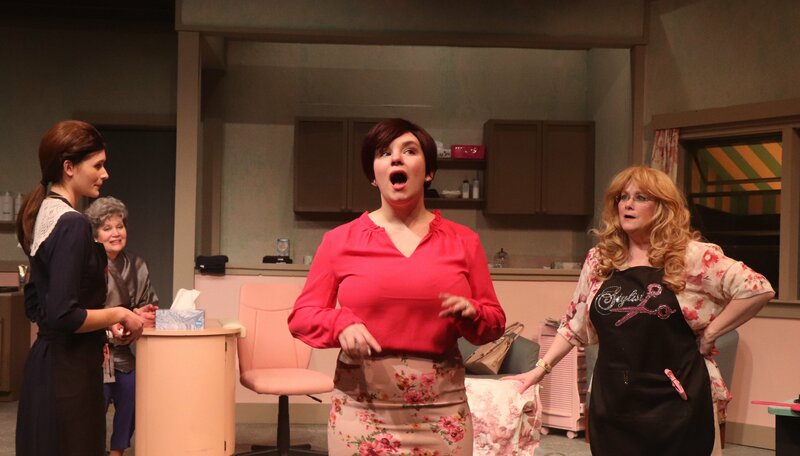 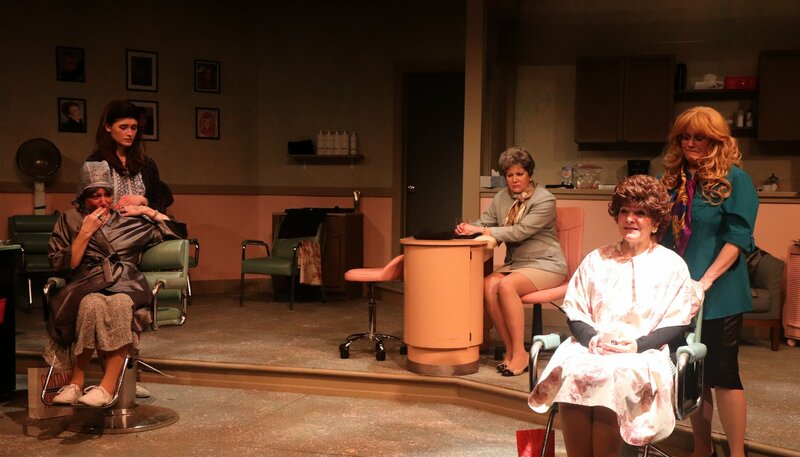 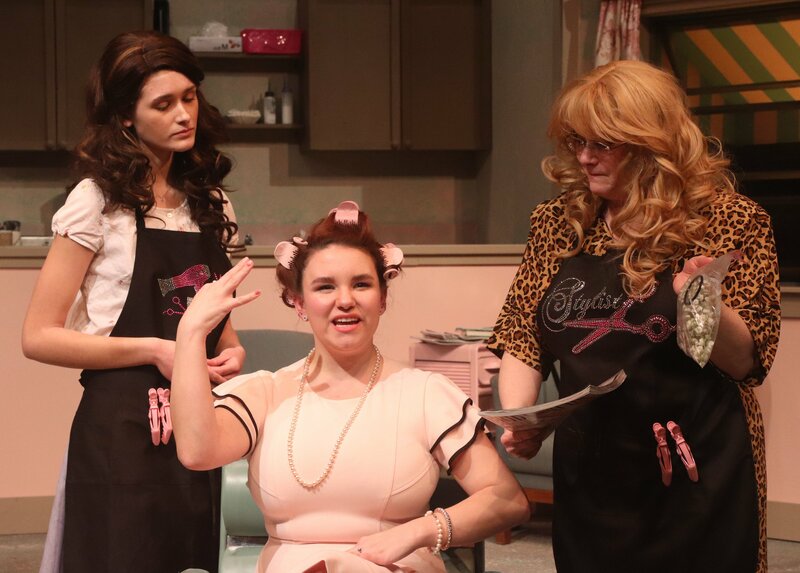 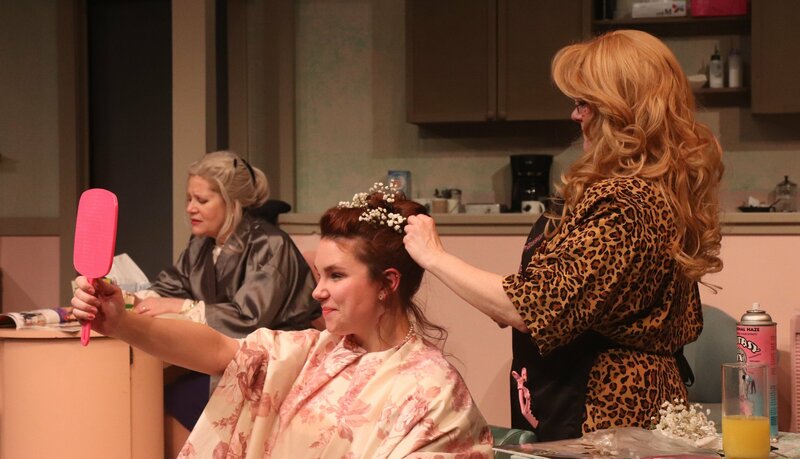 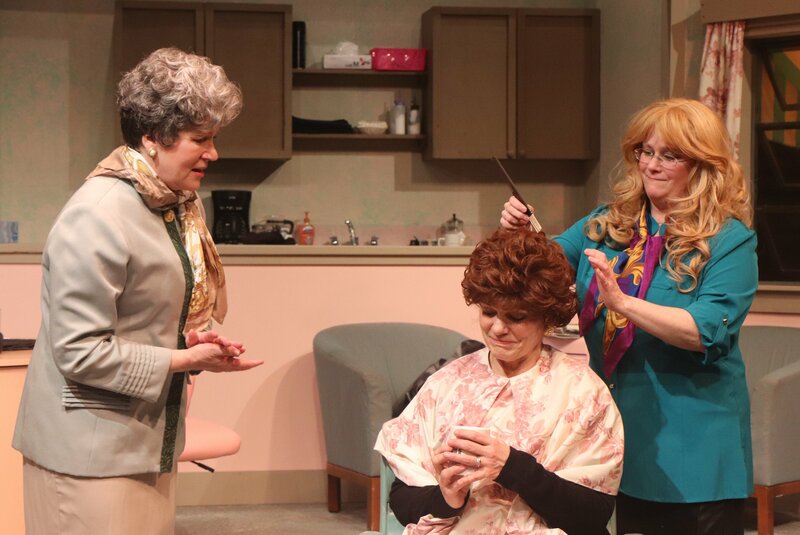 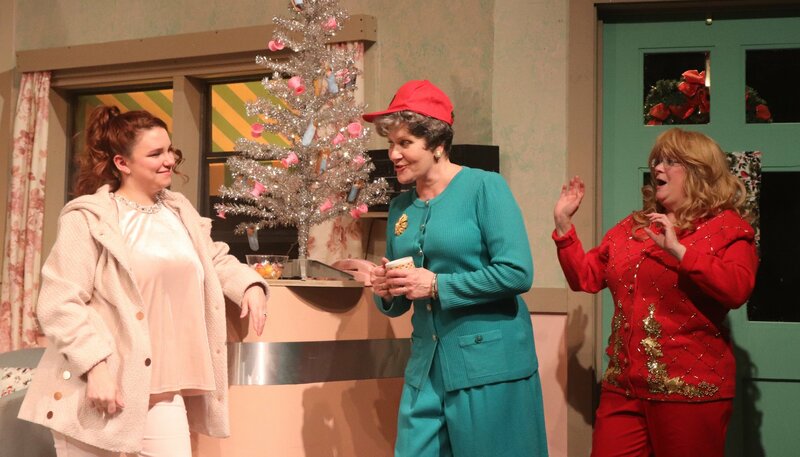 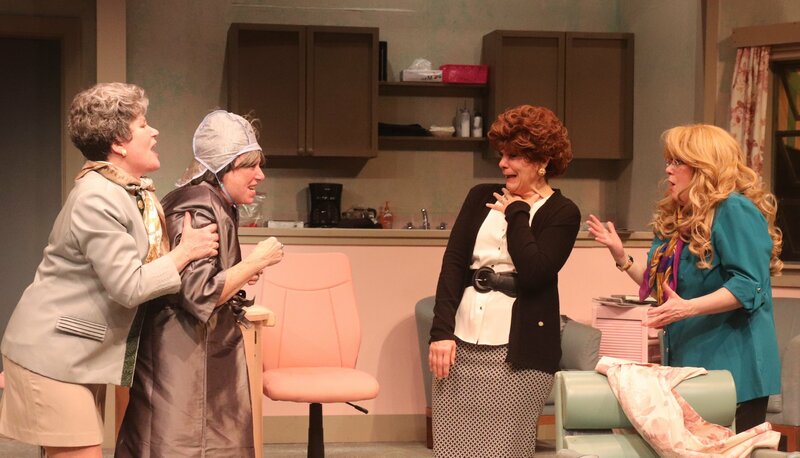 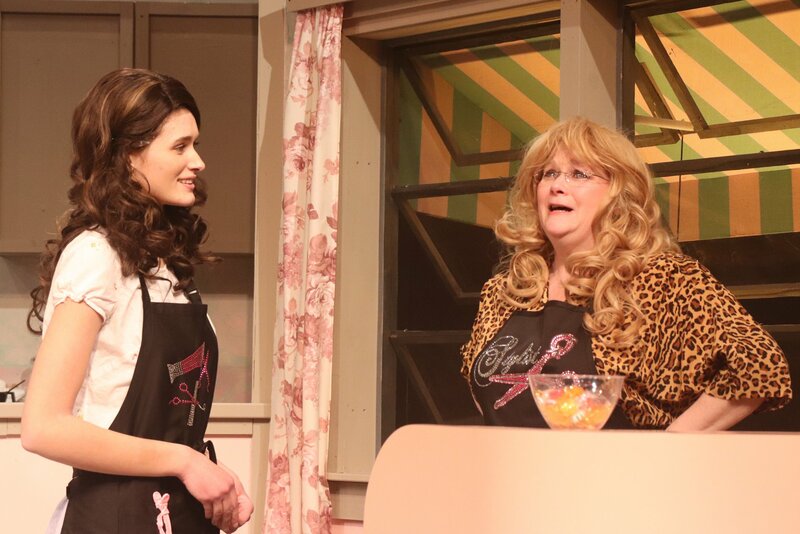 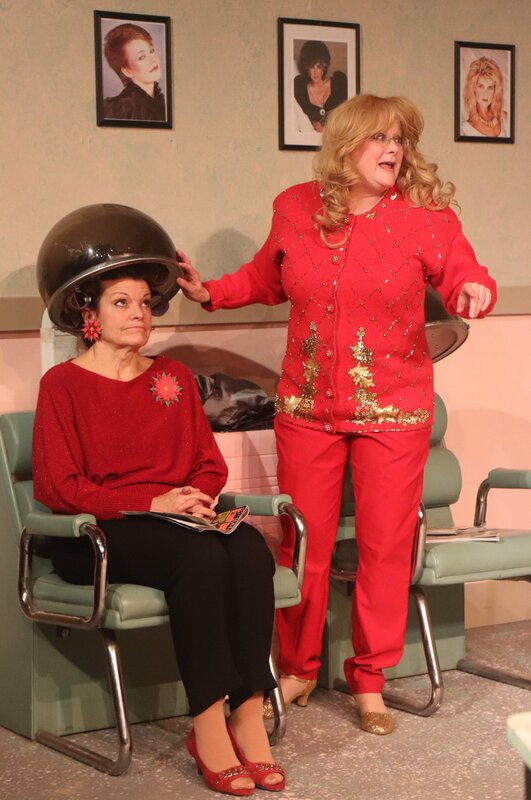 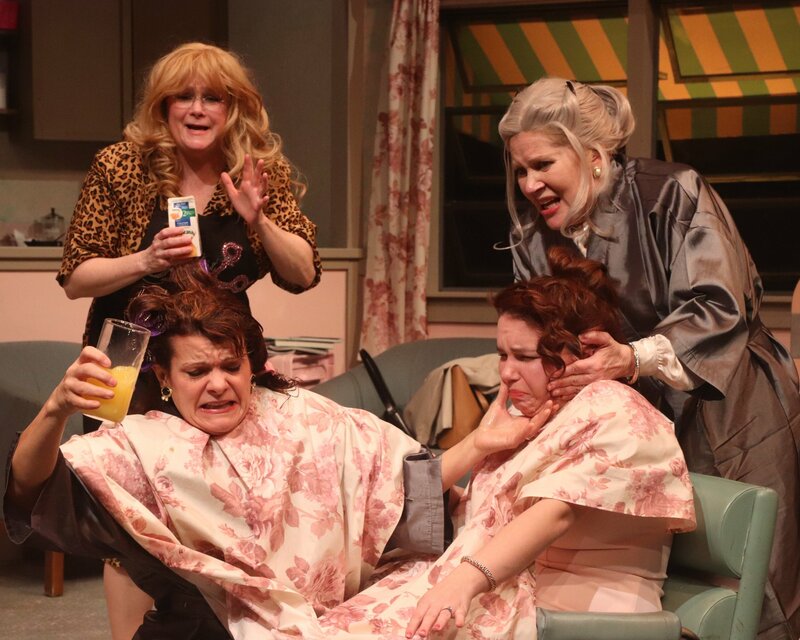 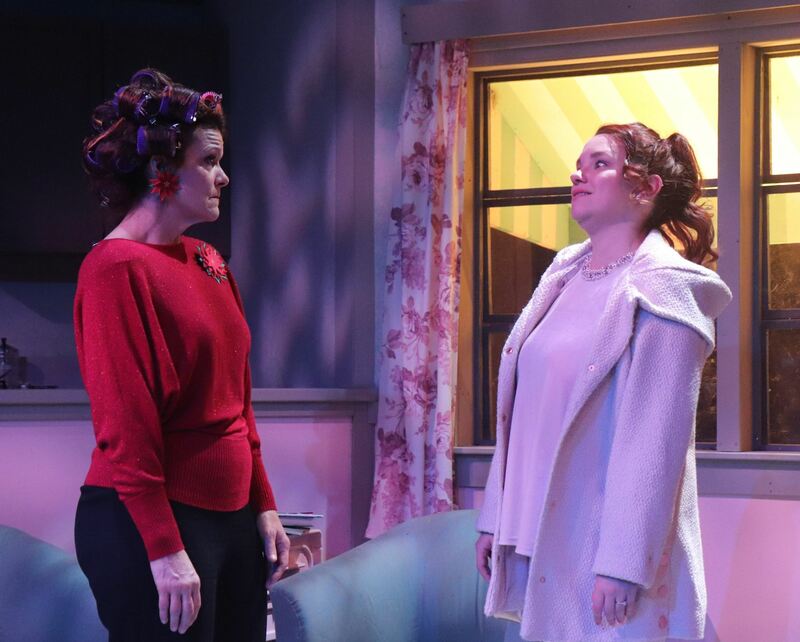 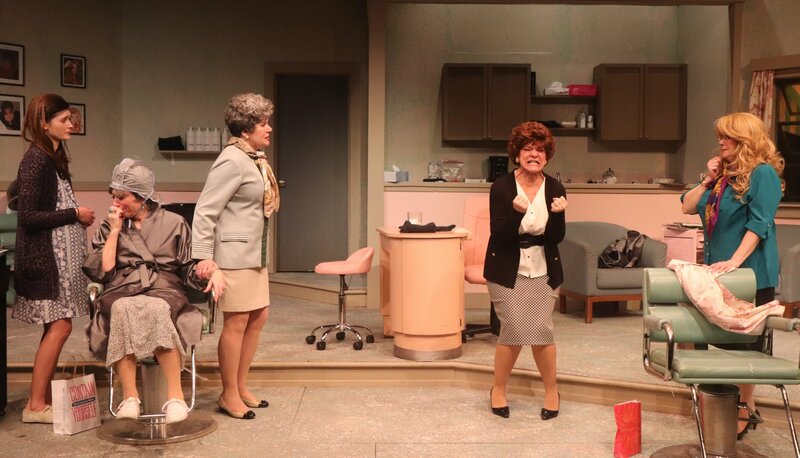 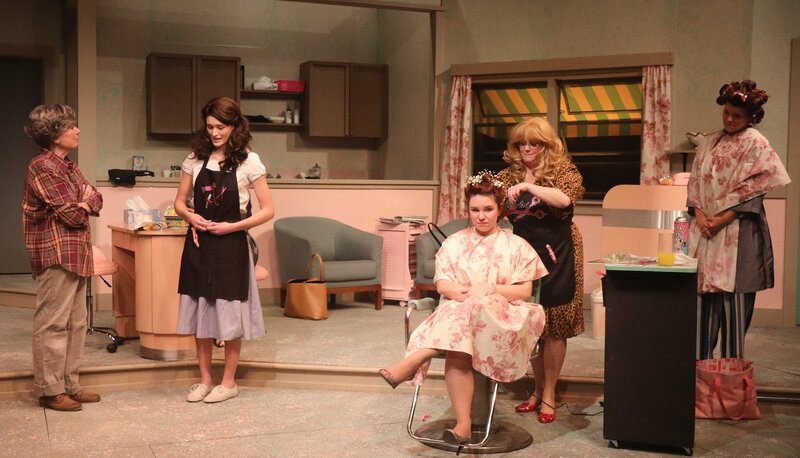 The play is refreshingly similar to the 1989 film version, its dialogue, choice zingers and plot are all intact, the only difference is that the play's action all takes place entirely in Truvy's beauty salon. 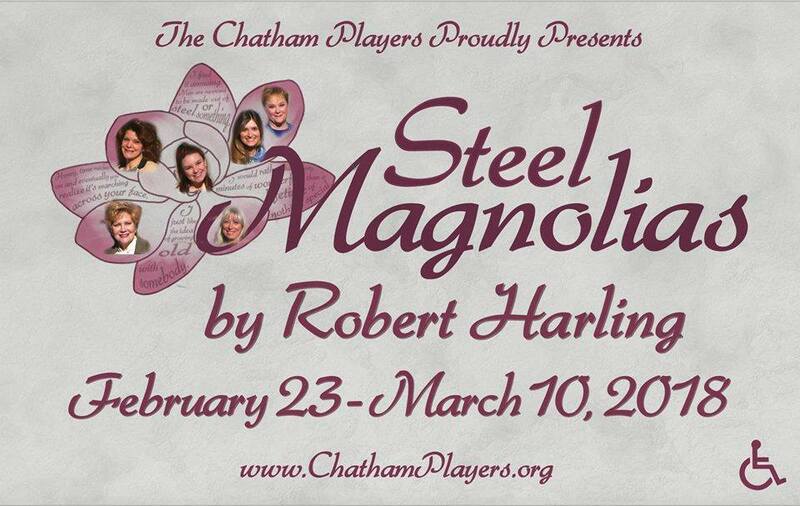 Performance dates are February 23, 24, March 2, 3, 9 and 10 at 8pm and March 4 at 3pm. 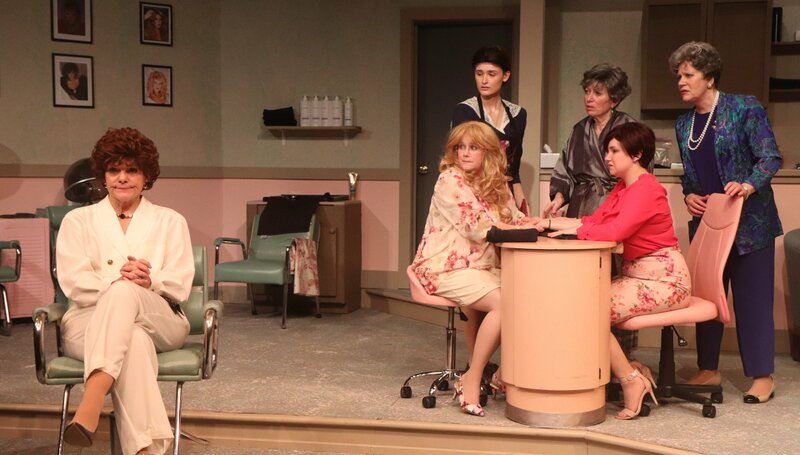 All performances are at the Chatham Playhouse, 23 North Passaic Avenue, in Chatham. 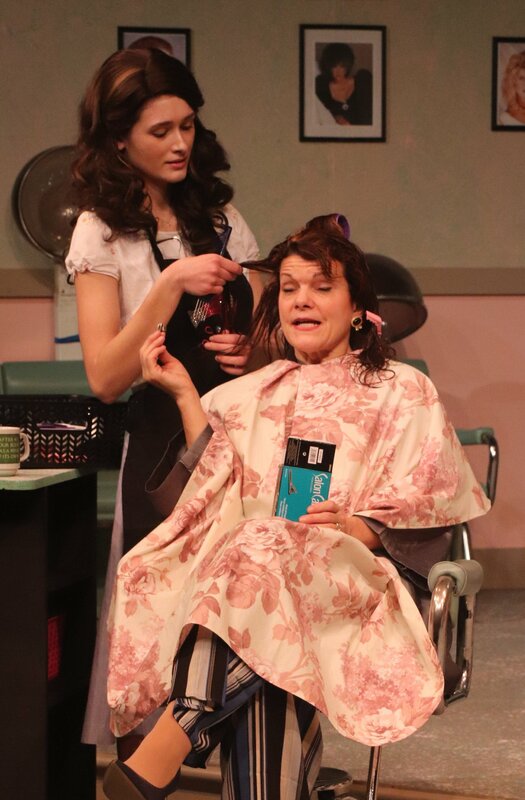 Tickets are $25 for adults and $23 for youth/senior.